BATON ROUGE – Today, Gov. 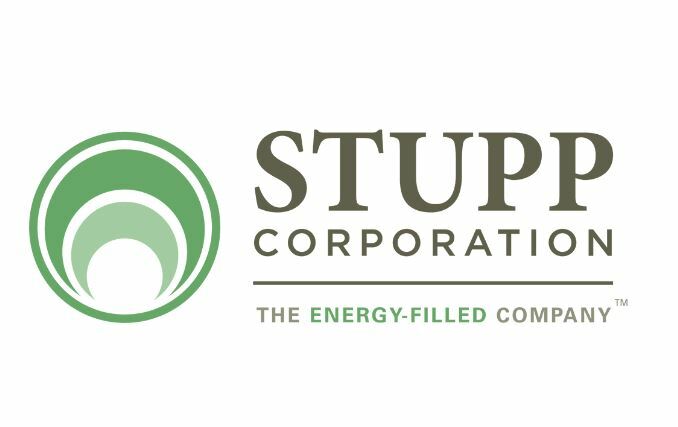 John Bel Edwards highlighted the announcement by Stupp Corp. that the company will invest $22 million to upgrade its two steel pipe manufacturing plants in Baton Rouge. Stupp Corp. is a family-owned company that has operated in north Baton Rouge since 1952. The company provides custom pipe for the transport of oil and natural gas, along with other services for the energy industry.